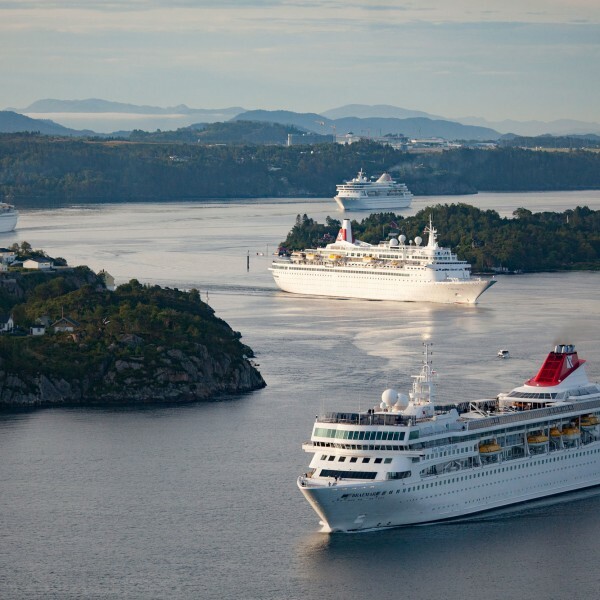 Fred Olsen Cruise Lines offer a wide range of exciting and varied itineraries, reaching 240 ports right around the world. 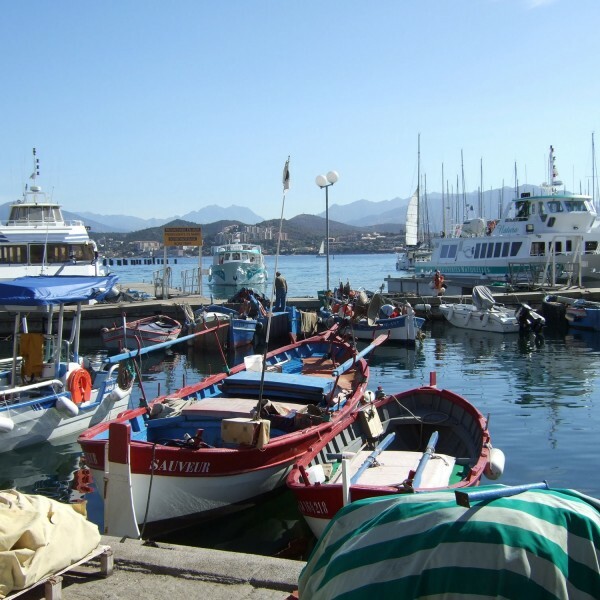 Sailing from nine ports all around the UK to destinations far and wide, it is great to know that you can embark on a holiday of a lifetime with ease, from locations close to home. 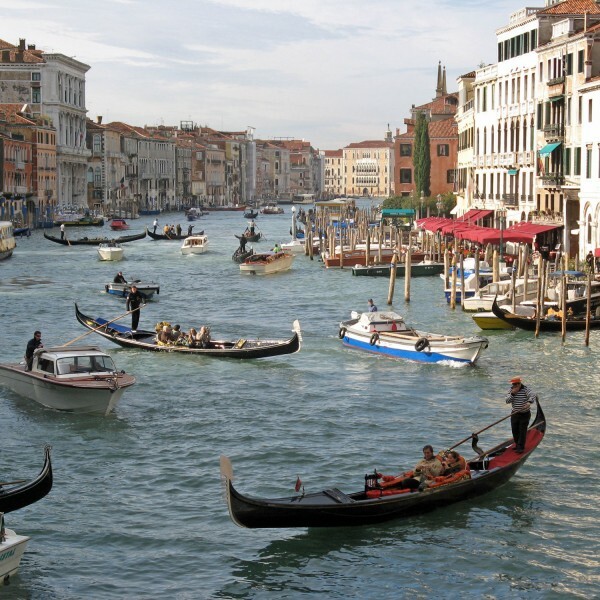 And for destinations further afield, choose from a broad range of world-wide Fred Olsen Fly-Cruise programmes. 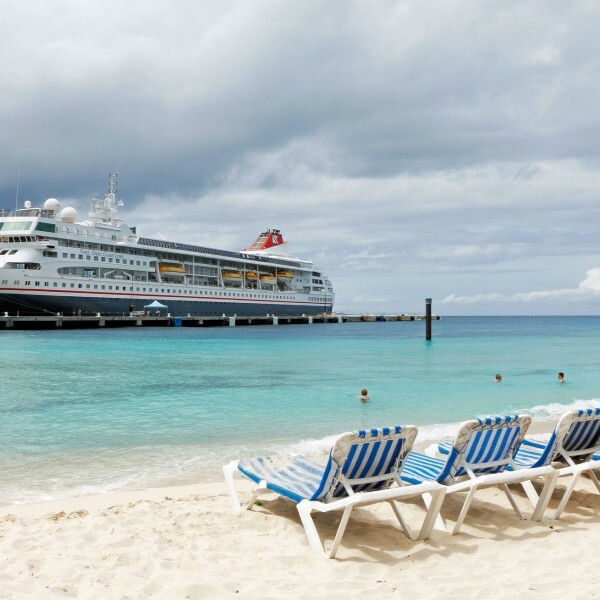 This cruise operator’s fleet of luxurious and comfortable ships are a little bit smaller than the standard, which means that Fred Olsen can cruise to smaller ports that bigger ships cannot reach. And with less passengers on board, that means less queuing time and more time ashore. 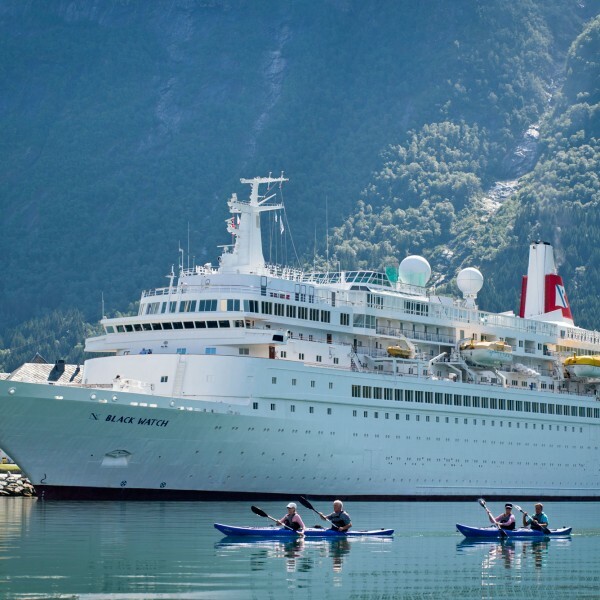 With cruises for all budgets, ranging in duration from three to 112 nights, a cruise with Fred Olsen offers great value for money, with so much included in the price. 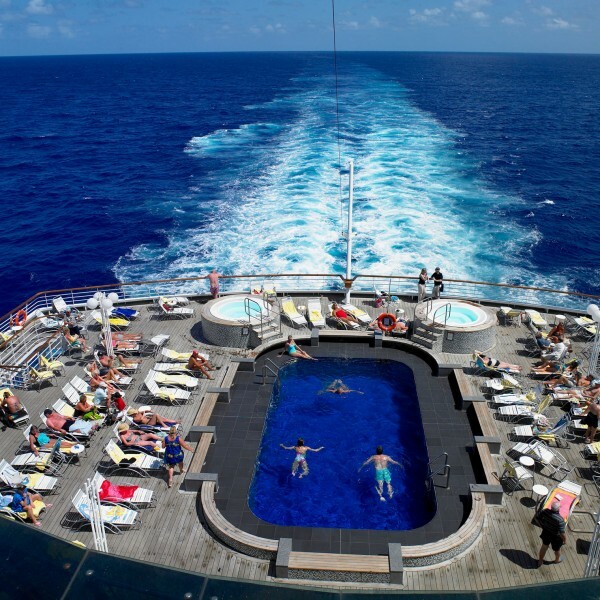 You can relax, knowing that once you have booked your cruise holiday, almost everything is covered. 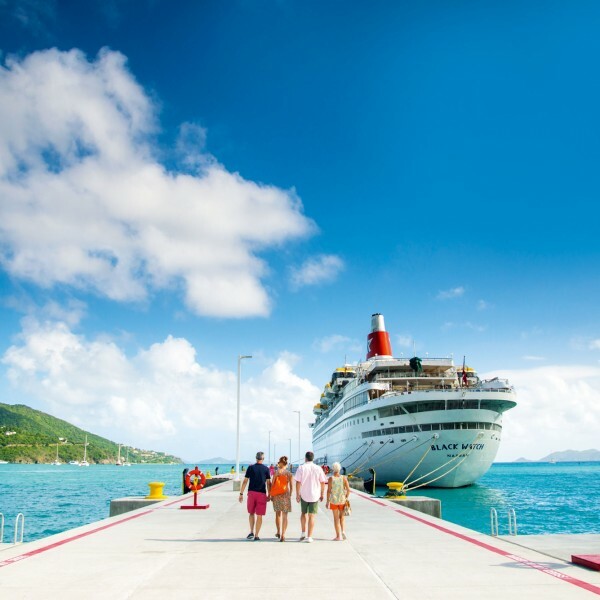 With regional departures and dedicated coach services to south coast ports for Cruise only holidays and exclusively chartered flights for Fly-Cruise breaks, Fred Olsen Cruises make sure that getting there is as straightforward as possible. 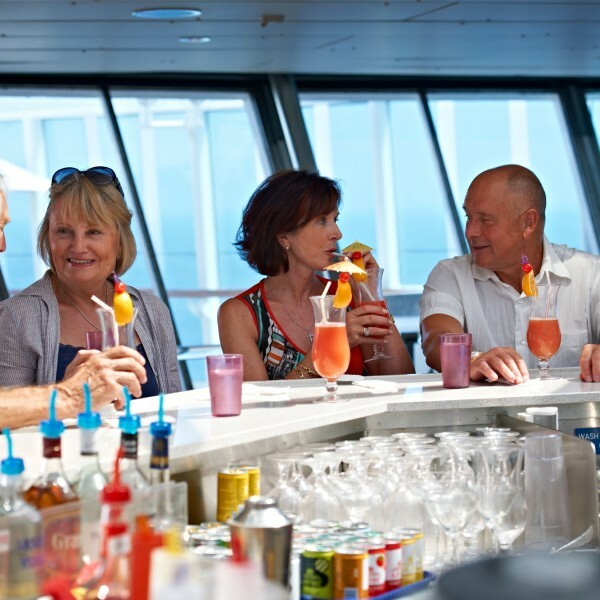 Once on board, the crew do their utmost to make every part of your cruise experience special. With personal and friendly service, comfortable cabins and award-winning food, your needs are well catered for. The wide range of leisure activities from pool, gym, spa, jacuzzi, sauna, library and gaming tables give you lots of choice as to how to spend your time. 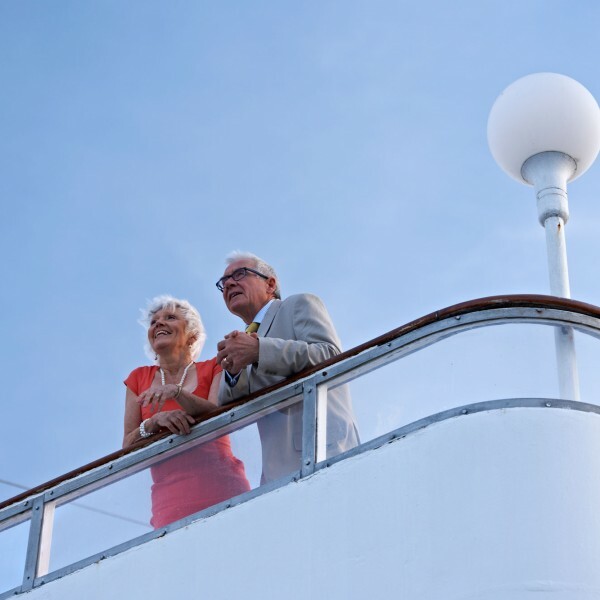 Some cruises also offer a Vista programme of expert and entertaining speakers on a wide range of subjects. Whether you want to take life at your own pace or re-energise and socialise, a Fred. 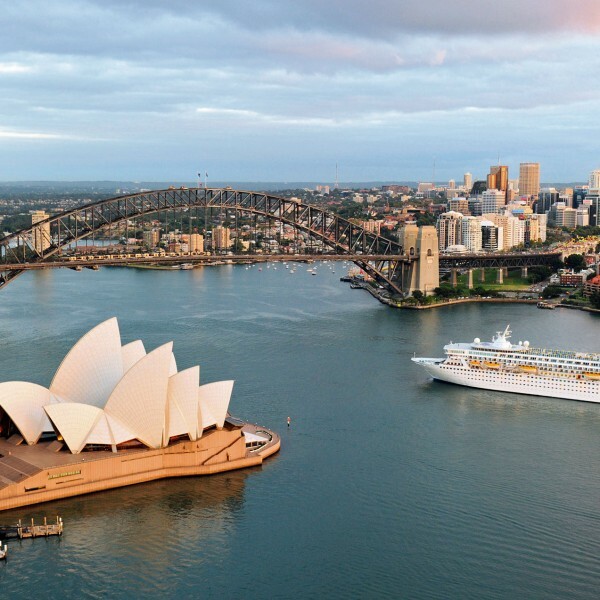 Olsen Cruise will give you a great onboard experience. 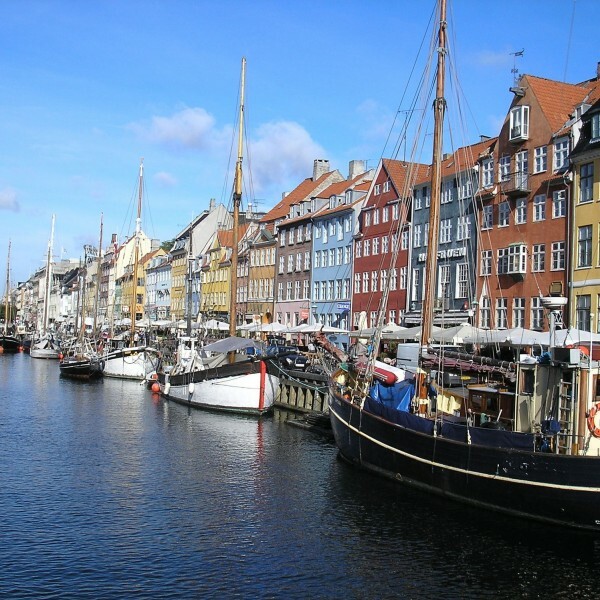 Start your adventure today and talk to us about booking a cruise of lifetime with Fred Olsen Cruise Lines. For more information and prices, call Ultimate Destinations on 01923 883523 or send us an email to info@ultimatedestinations.co.uk. We will be delighted to be of service.